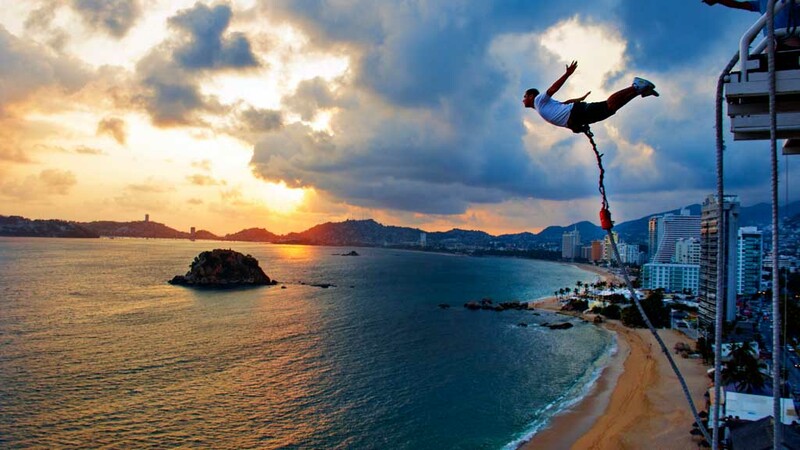 With a wealth of landscapes to explore, from dizzying canyons and majestic deserts to Mayan temples and pristine coves, Mexico is an incredible escape that can be adventurous, educational or relaxing—it's entirely up to you! 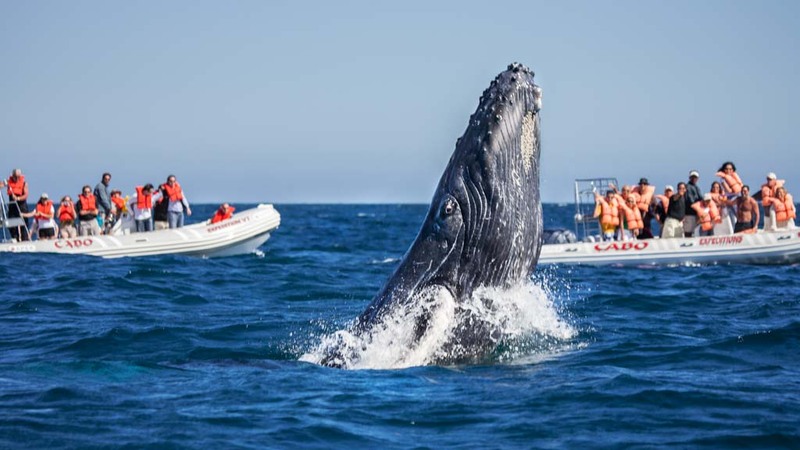 The warm, crystalline waters of Mexico invite you in, whether it's whale watching in Los Cabos or snorkelling in the tropical waters off Cancun. 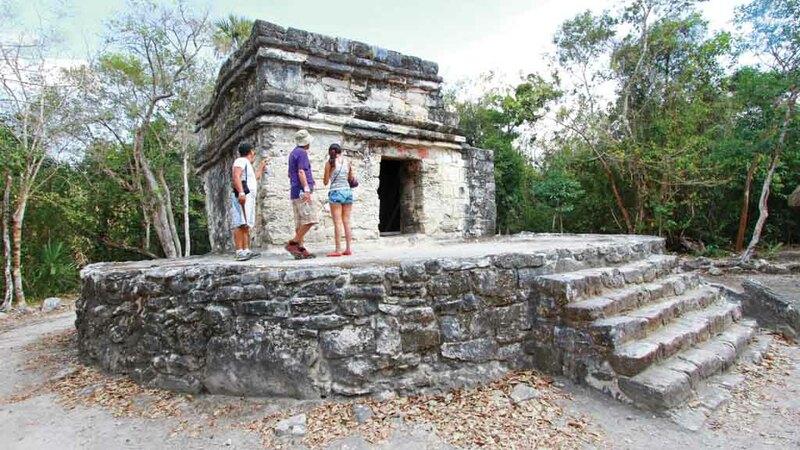 Visit geological sites and climb ancient pyramids in the Riviera Maya to learn about the mysterious Mayan culture. Then, pick up handicrafts made in charming local Mexican villages to remember your visit. 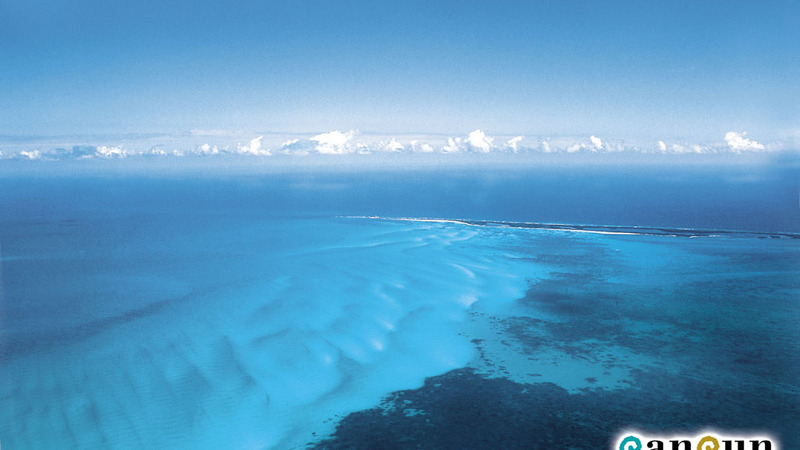 Embark on thrilling eco-adventures like a zipline tour or an ATV excursion. Award-winning designer golf courses set along coastlines offer stunning views over the Caribbean or the Pacific while you practise your putt and drive. 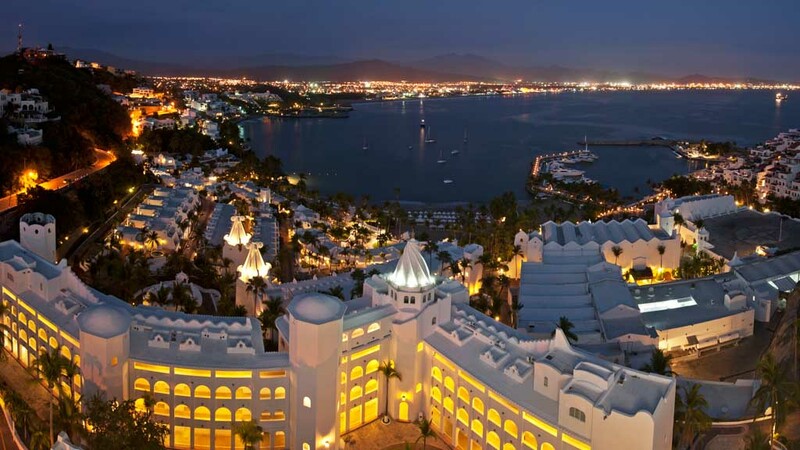 And when you're ready to relax, with over 450 beaches along both the Atlantic and Pacific Oceans, there are plenty of opportunities to rest and unwind in the balmy Mexican climate. Check out our all-inclusive vacation packages here. Language notes: Hola! 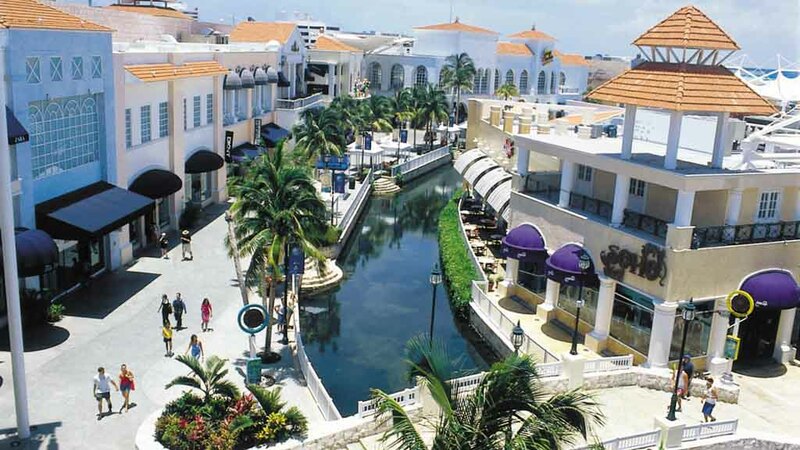 While the local language is Spanish, English is widely spoken in resorts and tourist destinations. Travel tips: Canadian devices use 120 V and will work with 110 V. Many resorts have 120 V plugs. For older devices, items using motors or heating (heated beauty tools, electric toothbrushes) and three-prong plugs we recommend bringing an adaptor with voltage conversion. What to pack: Don’t know what to bring? Don’t worry. Click Here for our full packing list. What to buy: From intricate woven garments and patterned rugs to unique pottery and ceramics, there are plenty of must-buys to remind you of your Mexican escape. A must-buy is vanilla, which is much cheaper than back home. Getting around: Your local Sunwing Experiences representative will handle your airport transfers, providing you with round-trip transportation from the airport to your resort and back. They are also on hand to recommend the best experiences to ensure you make the most of your time away. Be sure to attend your welcome briefing to learn about the handpicked selection of Sunwing Experiences offered for your destination. From white-sand beaches and Mayan ruins to world-class resorts and designer golf courses, the Caribbean destination of Cancun is one of Mexico’s most popular vacation hotspots. 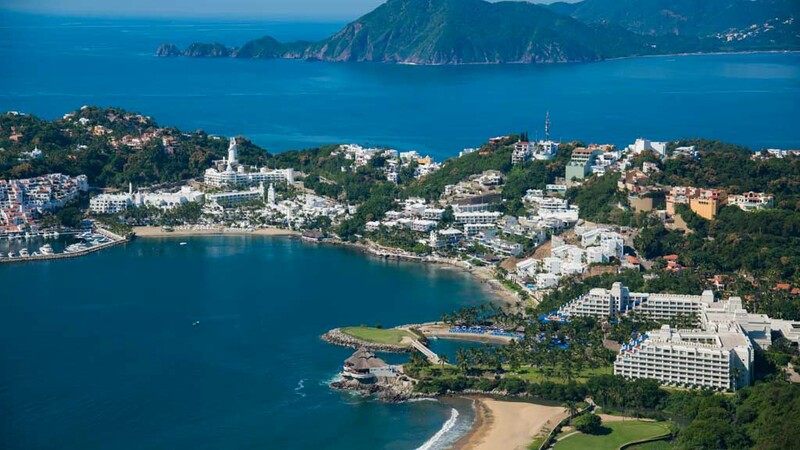 Nestled between two picturesque bays, Acapulco serves up spectacular coastal views, a lively restaurant and nightlife scene together with world-class golf courses, lagoons and rainforest for eco-adventures. 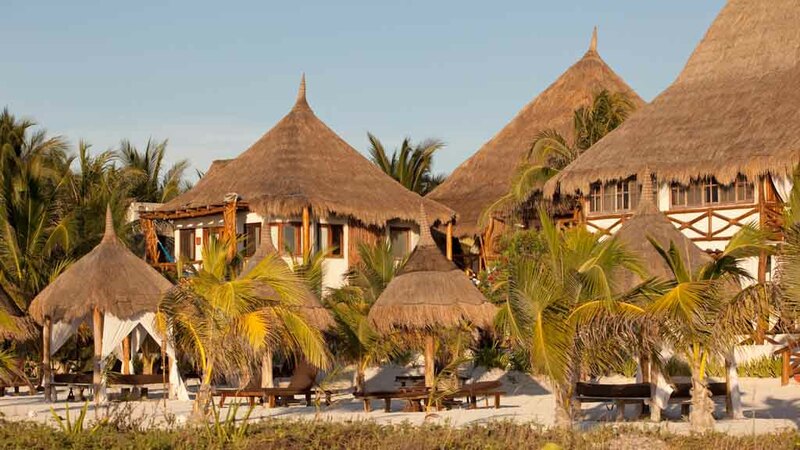 Discover the simple, rustic beauty of Riviera Diamante on Mexico’s Pacific coast. Adding a touch of luxury to the surrounding area, visitors can relax on golden beaches or enjoy unique eco-adventures. A vibrant culture and delicious local cuisine is waiting to be experienced. 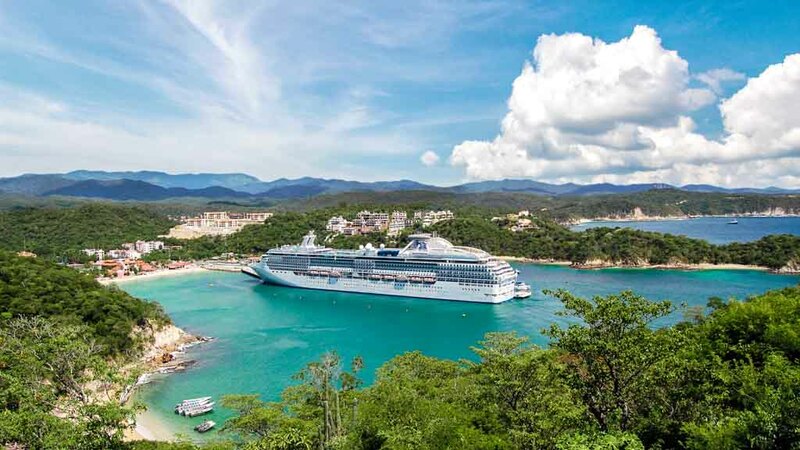 Boasting 36 beaches spread across nine bays, Huatulco serves up some of the finest Pacific Coast scenery in Mexico. Inland, adventures range from river rafting to jungle zipline adventures. Set in a marine reserve, Isla Holbox is a haven for snorkelers and divers. 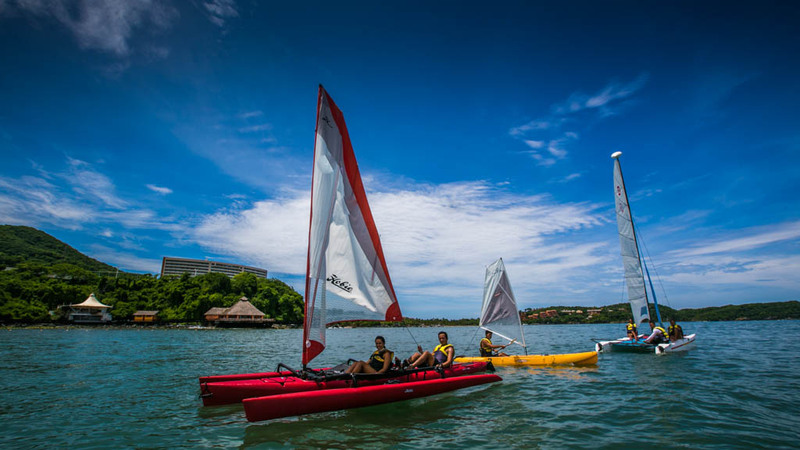 Above the waters you can kayak through mangroves, swim with whale sharks and spot pink flamingos. 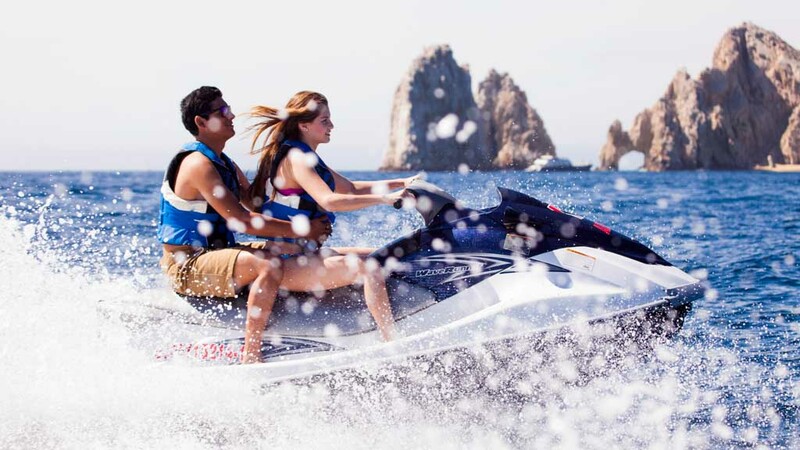 Enjoy nearly 360 days of sun and pleasant weather in Los Cabos. Here you will find endless options for adventure and relaxation; with world class golfing, invitingly warm waters, and an array of local cuisines to feast on. From world-class surfing off Pacific beaches to kayaking through lagoons in search of pelicans and spoonbills, the Bohemian, laid-back destination of Puerto Escondido is packed with variety. Situated on the stunning Bay of Banderas with the charming River Cuale running through it, Puerto Vallarta boasts a picturesque old town and sleek, modern hotel zone. From the Mayan port city of Tulum to the pristine eco-parks where you can encounter turtles and sting rays Mexico’s Riviera Maya offers eco-adventures with a luxurious twist. Combining stunning Pacific beaches and flamingo-filled lakes with dramatic mountain vistas and ancient archaeological sites, Riviera Nayarit is one of Mexico’s most complete resort destinations. Venture just 30 minutes away from Cancun and you'll be rewarded by pristine white sands and a calmer, more intimate atmosphere of Playa Mujeres. Pristine white sand beaches offer stunning views over the Caribbean Sea while active vacationers can find excellent recreation opportunities like a private yacht sails and golfing. 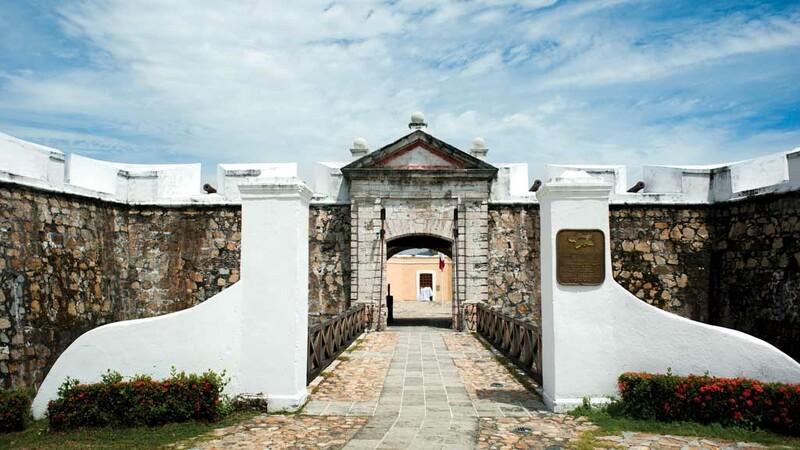 Dubbed the Pearl of the Pacific, Mazatlan boasts stunning Pacific beaches, serene lagoons and a charming 19th-century-old centre dotted with quaint squares and neoclassical churches. The sister towns of Ixtapa-Zihuatanejo boast distinct cultures: sleek, modern Ixtapa's stylish boutiques are just next door to charming Zihuatanejo’s winding streets and quaint art galleries. From $1,455 taxes and fees incl. Sunwing makes every effort to ensure the accuracy of the information contained herein and cannot be held responsible for changes, errors or omissions. Please note that all pricing listed is subject to change with or without notice.